CH654A 256MB Printer Memory for HP DesignJet 510. 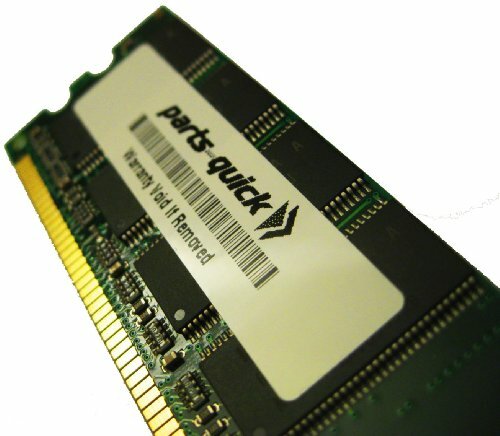 Equivalent to HP (PARTS QUICK BRAND) by parts-quick at MDA-MA. MPN: 256MB-CH654A-HP-P-38326. Hurry! Limited time offer. Offer valid only while supplies last. 256MB Memory for HP. Parts-Quick Equivalent to HP Part Number CH654A. Compatible with: HP DesignJet 510 GL/2 Card. 256MB Memory for HP. Parts-Quick Equivalent to HP Part Number CH654A. Compatible with: HP DesignJet 510 GL/2 Card. If you have any questions about this product by parts-quick, contact us by completing and submitting the form below. If you are looking for a specif part number, please include it with your message.